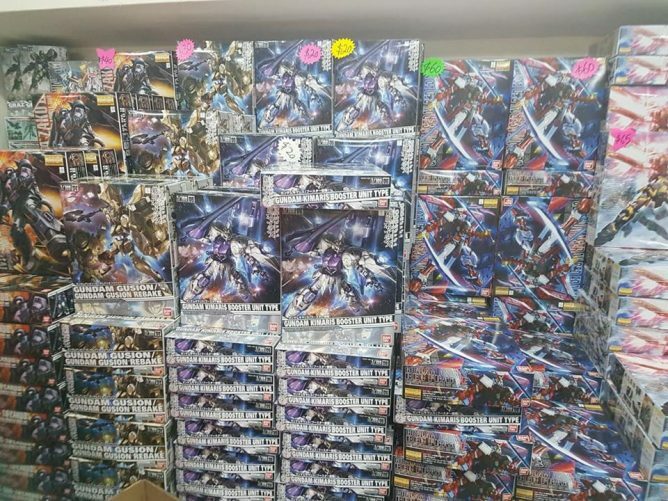 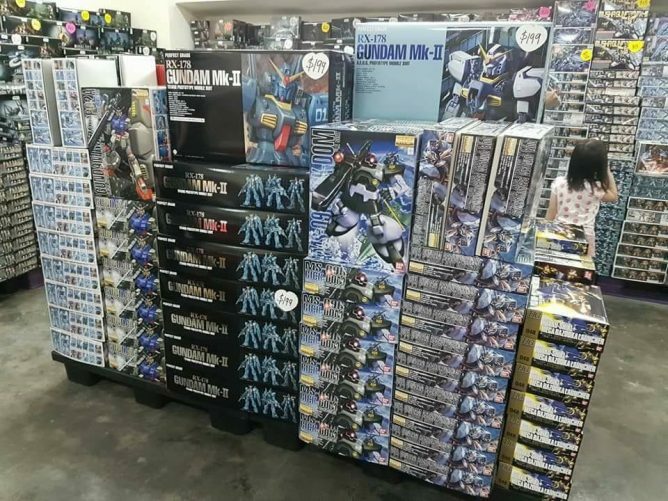 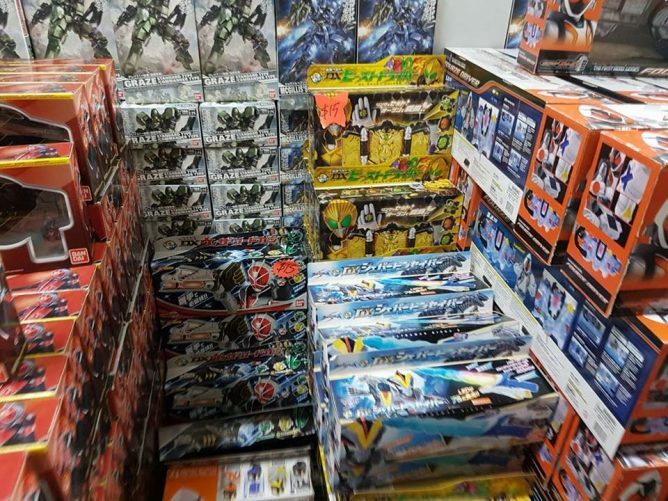 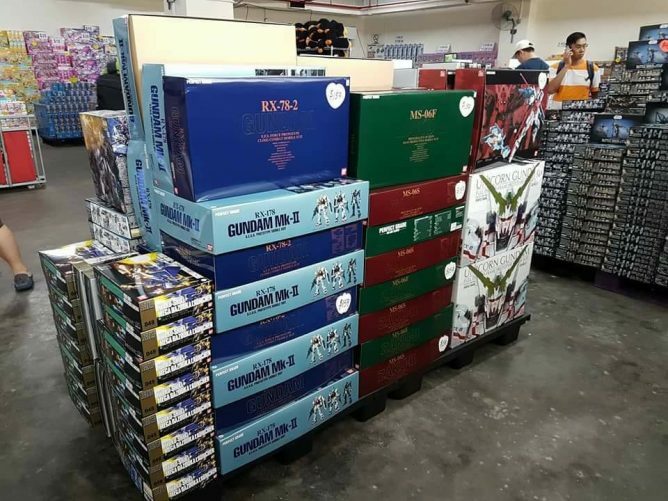 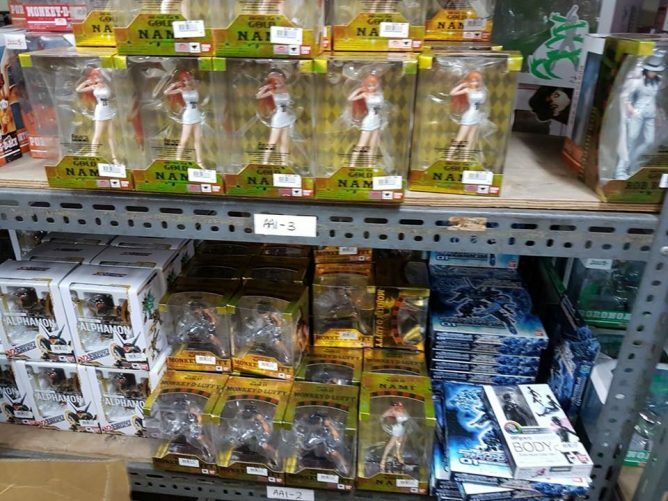 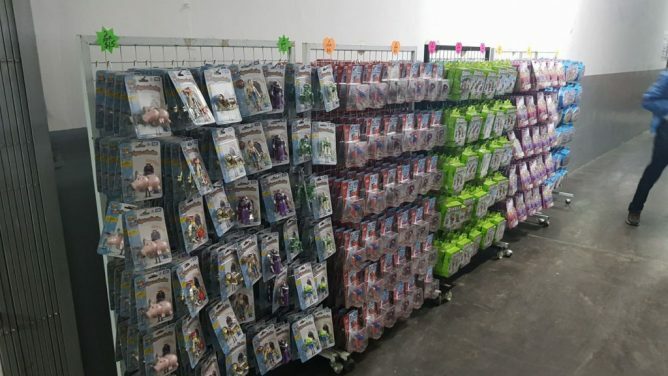 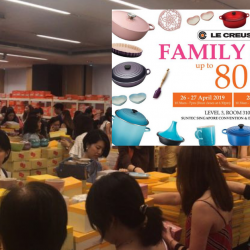 Home > Toys & Games > Sheng Tai Toys: Branded Toys Warehouse Sale with Up to 90% OFF Gundam, Power Rangers, Tomica, Shopkins & More! 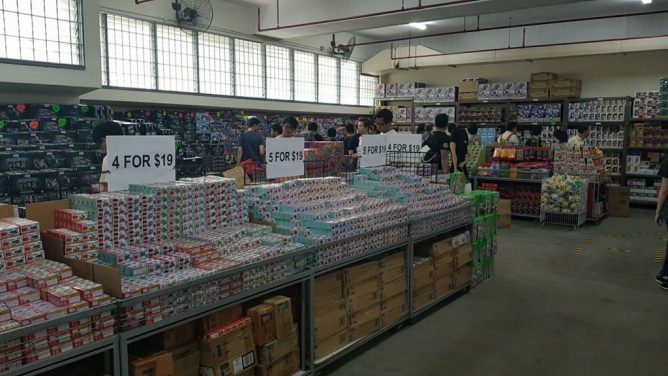 For those who had babies or young children, please refrain from bringing strollers and infant to the warehouse sale. 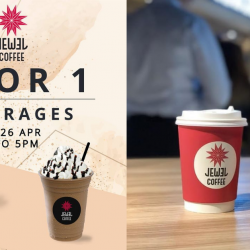 It will be crowded and hot. 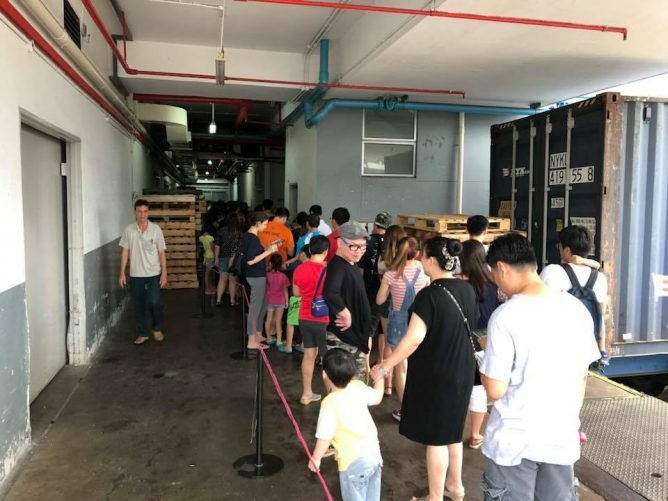 In case of overcrowding, they will execute crowd control and limit the number of pax going in. 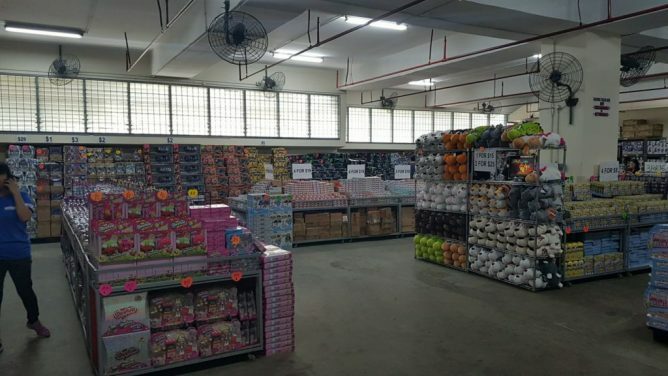 Please wear light coloured and bring along water if possible as there is no AC in the warehouse. 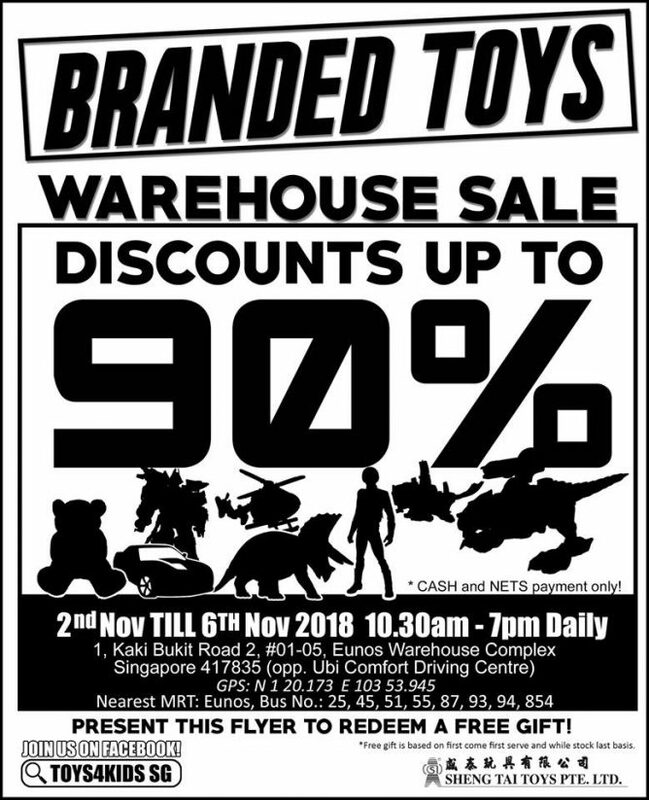 Present this flyer to redeem a free gift! 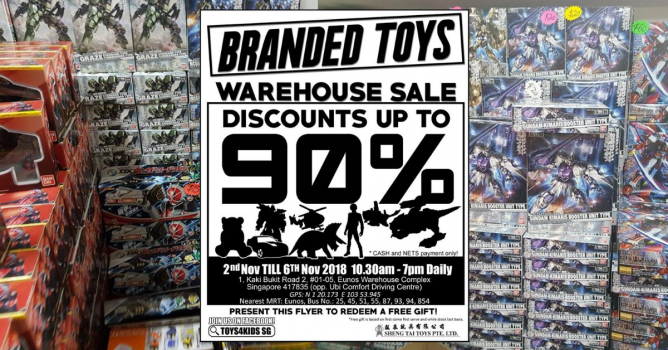 *Free gift is based on first come first serve and while stocks last basis. 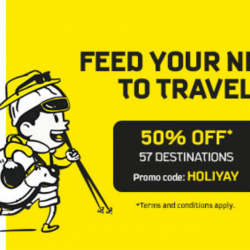 Previous: Delifrance: Enjoy 1-for-1 Box of Madeleines (6pcs) at All Delifrance Outlets!